We're asking readers to share their best photos with us for the month of June. Here are our favorites so far. 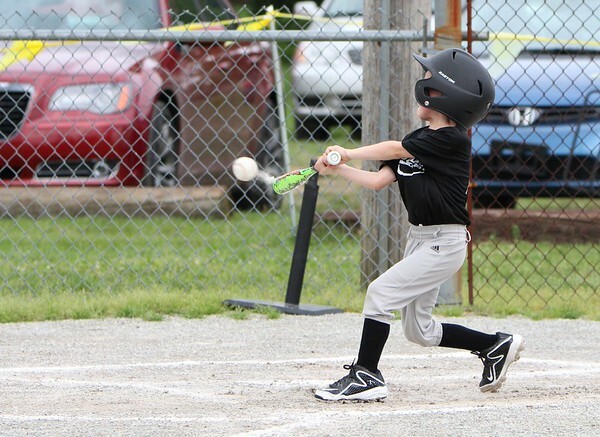 Landon Metz pounds the ball during his recent baseball game.